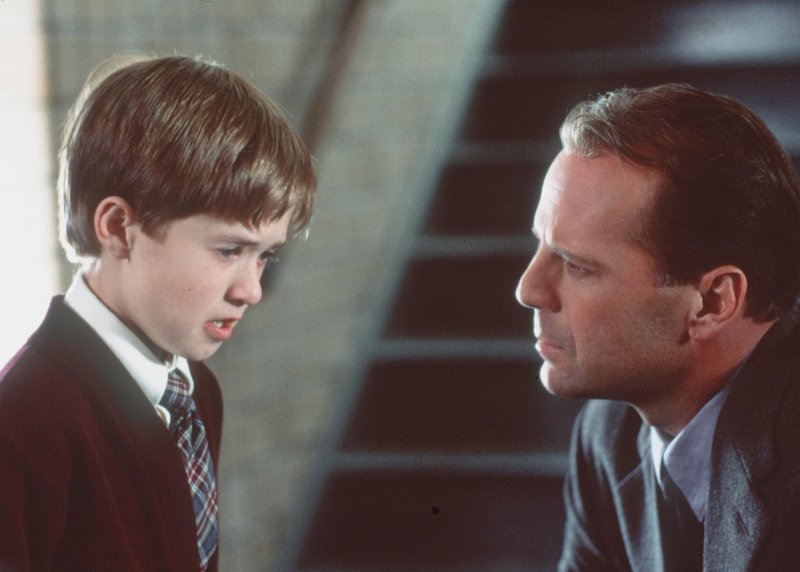 Not only did The Sixth Sense gross over $672 million worldwide, but it also received six Oscar nods – including Best Picture, Best Director, and Best Supporting Actor for Haley Joel Osment (one of the youngest nominees in history at the time!). Before you dive into these behind-the-scenes facts, know that there are spoilers ahead. You’ll be glad Haley Joel Osment was cast after you find out who else auditioned for the part of Cole Sear! Shyamalan replied, “Wow, you read your part three times?” Osment said, “No, I read the script three times.” Osment was also reportedly the only boy at the auditions who wore a tie. After his audition, Shyamalan said he didn’t want to make the film without Osment. Back in 1997, Bruce Willis was producing and starring in Broadway Brawler but not even three weeks into production, things started going south. Disputes led Willis to fire the director, Lee Grant, and other members of the crew before he eventually dropped out himself. It’s rare for a studio to scrap a film after production has started and they lost $17.5 million as a result. 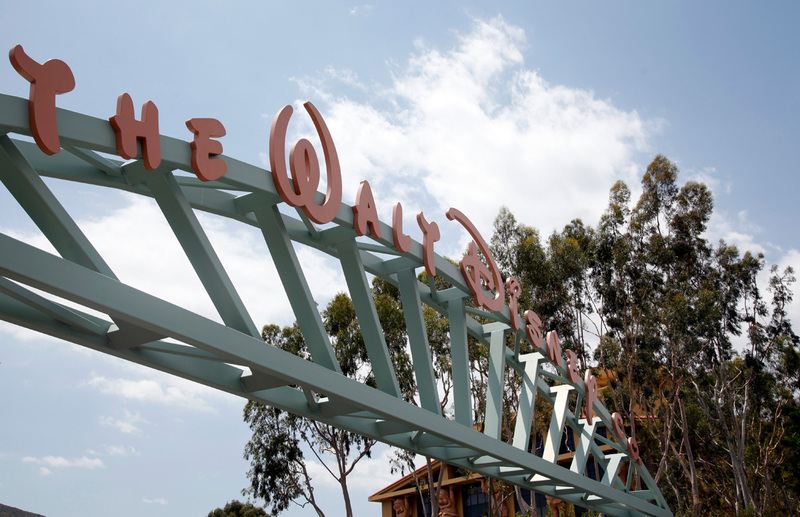 To make up for the loss, Willis signed a three-picture deal with Disney. 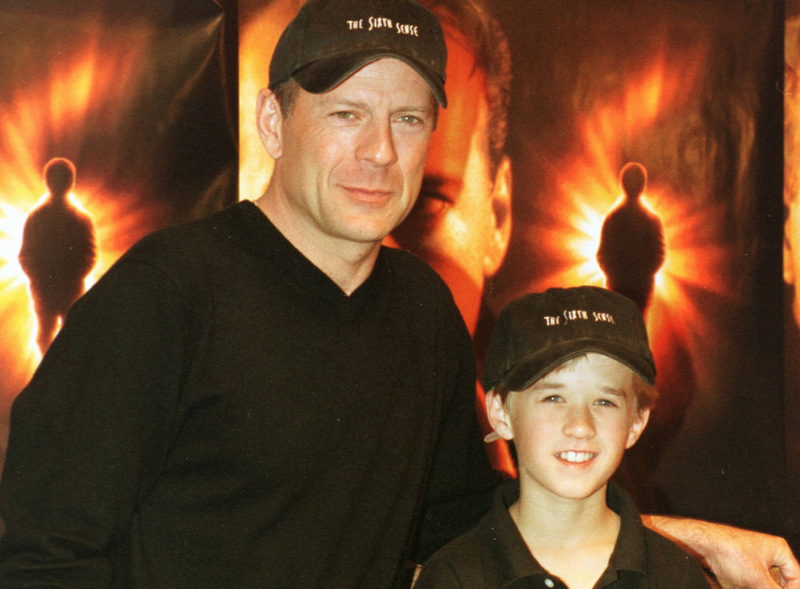 The three films he did were Armageddon, The Sixth Sense, and The Kid. 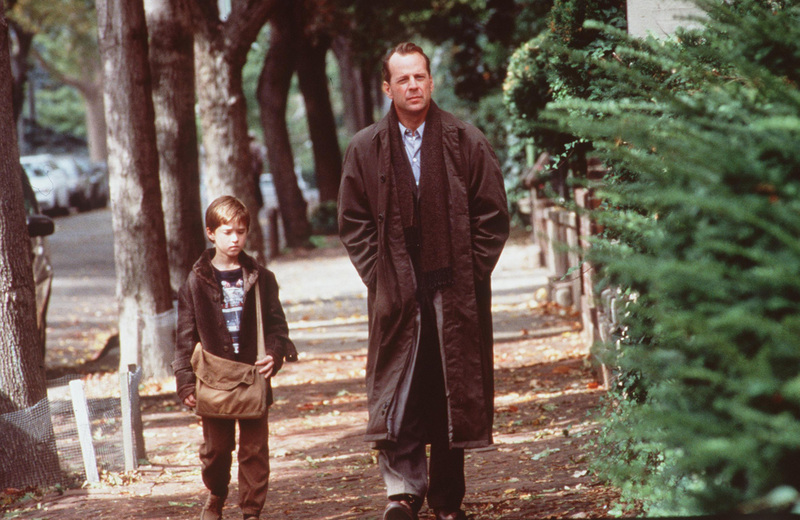 David Vogel, then-president of Walt Disney Pictures, came across the script for The Sixth Sense and thought it had so much potential, he bought it for $2.25 million on the spot. He also gave M. Night Shyamalan the promise to direct it. Unfortunately, Vogel did all this without getting clearance from any of his superiors, who were angry about the decision. Before the film was released, they asked him to give up some of his presidential power and when Vogel refused, they fired him in July 1999. The film released the following month to phenomenal success. 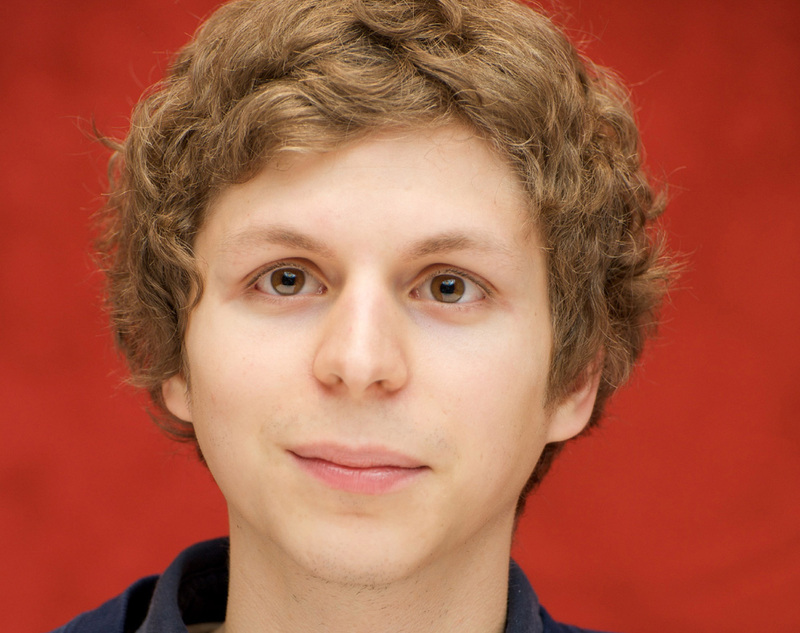 These days we can’t image anyone else besides 11-year-old Haley Joel Osment saying “I see dead people.” But for a brief moment, before production began, there was a chance that the role of Cole would be played by Michael Cera. Unfortunately, Cera read his scene too upbeat. “I said ‘Some magic’s real’ very optimistically,” he recalled. He obviously didn’t get the part. Producers wanted to give the part to another child actor, Liam Aiken, but his mother made him turn it down because of the film’s theme of death. The part was then given to Osment. Toni Collette was only 26 when she filmed The Sixth Sense and was actually up against older, higher-profile actresses at the time, including Marisa Tomei. At the time, Collette had mixed feelings about landing the role, as she had her heart set on getting a part in Martin Scorsese’s Bringing Out the Dead. Still, The Sixth Sense screenplay had stuck with Collette and she was pleased with how the film allowed her to show her range as an actress. “It means people don’t so easily pigeon hole me and so it opens a greater range of roles,” Collette once said. 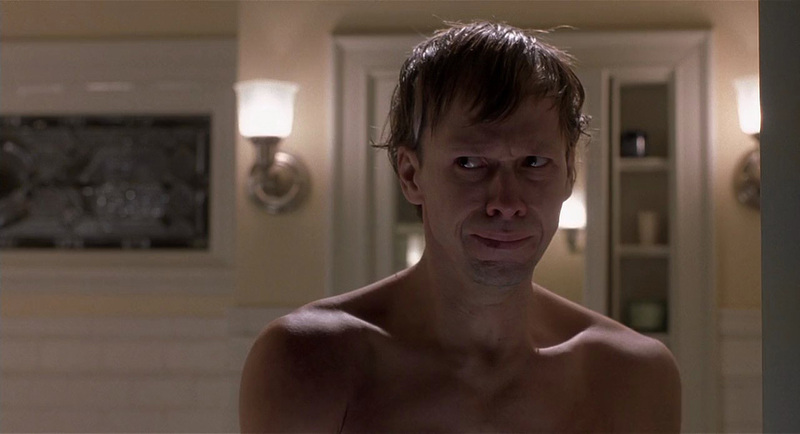 One of the most shocking characters from the film is Vincent Grey, played by Donnie Wahlberg. Grey plays a crazed former patient of Dr. Crowe, whose house he breaks into before yelling at him in his underwear. Wahlberg was one of the clean-cut members of the New Kids on the Block in the late ’80s. After the group parted ways in 1994, Wahlberg decided to pursue acting and to convince people he was a serious actor. He lost 43 pounds in order to look emaciated for his role as Vincent Grey. Osment’s father was so dedicated to his son playing the part correctly that he told Bruce Willis to yell at him. While filming, Osment couldn’t muster up a tear in a scene where he was supposed to be visibly shaken. In order to get his son to cry, Osment’s father took Bruce Willis aside and told the actor to yell his lines off-camera at his son. Apparently, the advice worked and Osment got the waterworks flowing. Talk about a stage dad. M. Night Shyamalan made a brief appearance in his own movie as Dr. Hill. He once said that he cast himself in the role as a nod to his own parents, who were both doctors. Shyamalan later regretted the casting decision, recalling that he felt his acting was terrible. It was so terrible in his mind, in fact, that he cut most of his own scene. He must not think he’s that bad of an actor, however, since he often plays some part in many of his films. He’s made appearances in almost all of them. Whenever the characters can see their breath, it’s a sign that a ghost is about to appear in the film. But why is it that Cole never seems to feel cold when he’s around certain ghosts, especially Dr. Crowe? According to the film’s logic, the air only gets frigid when the ghosts are upset. “The only time [Dr. Crowe] gets worked up is at the end, which is why [his wife Anna’s] breath gets frosty,” producers told Entertainment Weekly. That makes sense. There’s always a story or two of cast or crew being haunted on the set of a horror film. 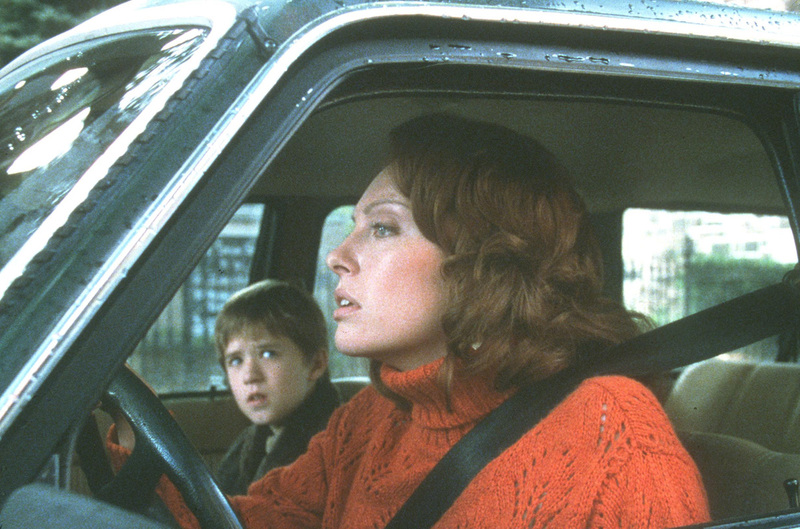 Toni Collette definitely felt something strange happening while she was filming The Sixth Sense. “When we were making The Sixth Sense, I had a couple of weird things happening. In the hotel room I was staying at in Philadelphia, I started meditating a lot, and then I would wake up at night, roll over, and look at the clock, and it was always a repeated number—1:11, 3.33, 4:44. That started to really spook me,” she told Slant magazine. Before she became a household name from the CW’s The O.C., Mischa Barton had a small role on The Sixth Sense. Barton played Kyra Collins, a dead girl who comes to Cole in one of the most haunting sequences in the film. When we first see Kyra, she vomits. The vomit in question was a breakfast cereal mix that Barton had to hold in her mouth and spit up. At the time, the young Barton didn’t tell her friends about her acting gigs. One of them was so shocked to see Barton in the film that they ran out of the theater! M. Night Shyamalan’s doctor scene wasn’t the only one he cut from the film. In a Reddit AMA, Haley Joel Osment recalled a scene that was so gory, Shyamalan decided to cut it in the end to protect the viewers. “There is a deleted scene from The Sixth Sense where I look out the window of the hospital and see an entire wing with horribly disfigured and mutilated people standing in each of the dozens of windows… I think Night wisely cut that out because we end up having a movie that isn’t too gory and your imagination (the most terrifying force at work) takes over,” he recalled. Coming up, you’ll never guess what Bruce Willis did for the crew when they weren’t filming! While his first two films, 1992’s Praying with Anger and 1998’s Wide Awake, only grossed $350,000 combined on their opening days, his third film proved to be much better. 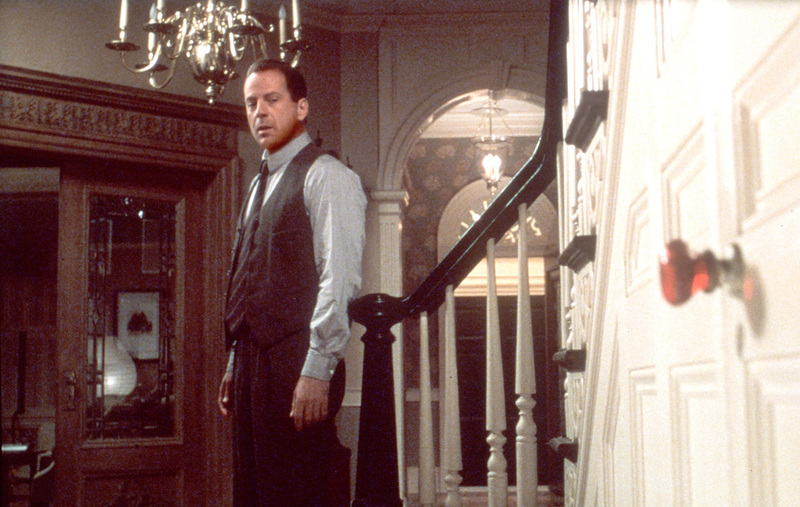 When The Sixth Sense premiered, it made more than $8 million in box offices on opening day. 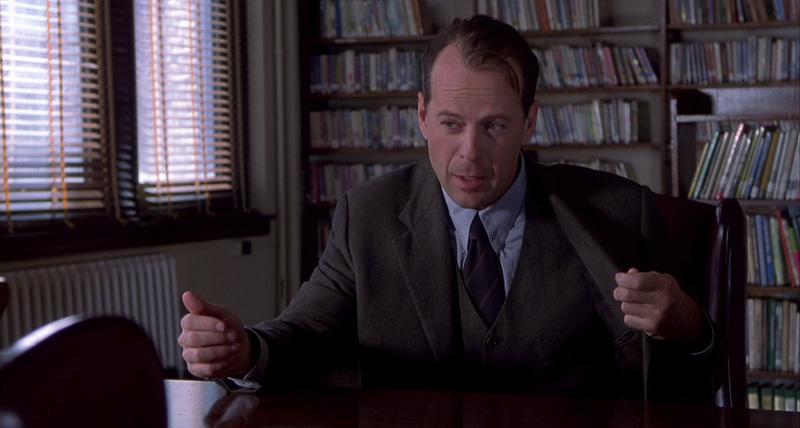 Bruce Willis spends a lot of time writing notes in the film as a child psychologist. Hardly anyone would have noticed that he writes with his right hand in the film but in real life, Bruce Willis is actually left-handed. Willis decided to learn how to write with his right hand for the film. He did this so that the viewers wouldn’t notice he was missing his wedding band throughout the film’s duration, a realization his character doesn’t even come to until the end. M. Night Shyamalan is known for several trademarks within his films. In The Sixth Sense, the director is deliberate with his use of the color red. According to him, “Anything that’s tainted from the [ghost] world or has a connection to the other side” is colored red. For example, Kyra Collins’s mother is the only one at her wake who wears red. The color of Cole’s tent in his room is red. His mother Lynn’s nails are painted red when she’s examining all the photos of her son with the flashes of light in them. The doorknob to Dr. Crowe’s basement is also red. 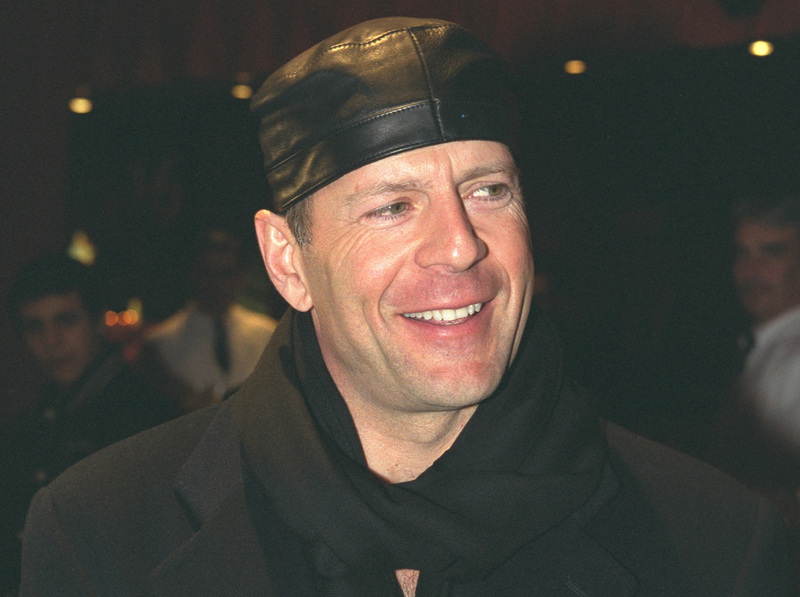 Bruce Willis is known throughout Hollywood for being quite a difficult and demanding actor to work with. After all, it’s that persona that got him roped into starring in The Sixth Sense in the first place, as you’ve already learned. But it may come as a surprise to know that Willis was actually the life of the party on set. Another thematic device that M. Night Shyamalan injected in The Sixth Sense was something you’d only notice if you paid attention to everyone’s hairstyles. The director wanted the “spirit spotters” to be identified by a white patch of hair on their head. At the beginning of the film, Vincent Grey’s white patch is on the side of his head, while Cole’s is subtly placed behind his ear. Shyamalan thought these white patches would result from the trauma of seeing the ghosts on a regular basis, according to Entertainment Weekly. 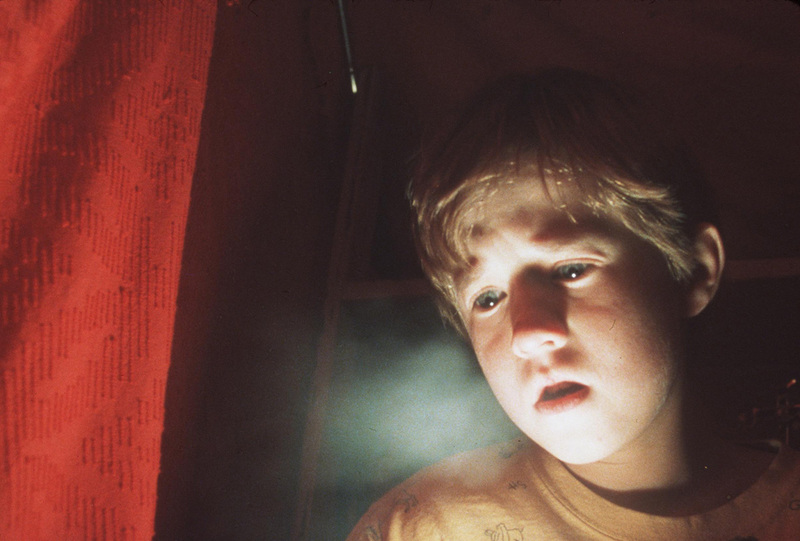 You would think that pretending to be terrified and haunted by ghosts would have been the hardest scenes for Haley Joel Osment to film. Quite the contrary, one of the toughest days on set for him was filming the car scene at the end of the film when Cole finally tells his mom his secret. “It was raining, we were in a car and I remember being kind of rushed on that one and the tone of the scene is really delicate. We did seven takes of it and we just felt like we weren’t getting it,” he recalled to Syfy Wire. It’s a good thing that movie soundtracks weren’t as readily accessible in 1999 as they are today. If that was the case, anyone who bought the soundtrack to The Sixth Sense before it’s premiere would have had the big plot-twist ending spoiled for them in an instant. The final song on the track listing for the CD soundtrack is titled “Malcolm is Dead.” Anyone who might’ve seen that before seeing the movie would have regretted it. The film’s score was created by James Newton Howard. The Film Was Inspired by Are You Afraid Of The Dark? By some accounts, M. Night Shyamalan has reportedly said that The Sixth Sense was inspired by a 1994 episode of Are You Afraid of the Dark? The episode in question, “The Tale of the Dream Girl” was directed by David Winning. In it, there’s a teenager named Johnny who only talks to his sister Erica throughout the entire episode. It’s not until the end that she shows him his own obituary and he realizes that he’s dead. 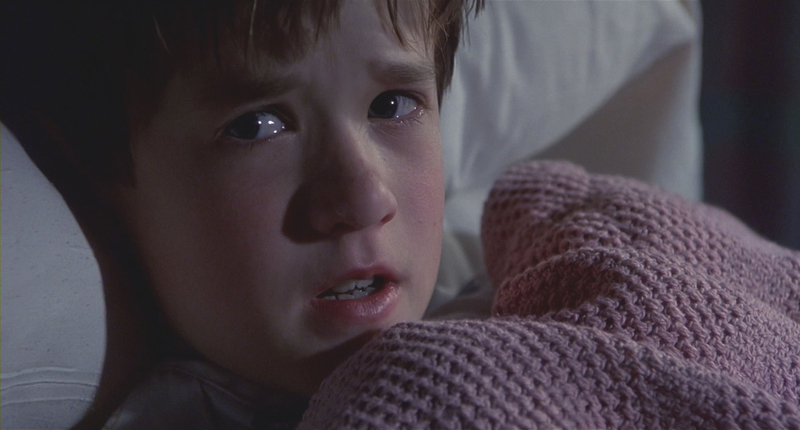 Many viewers didn’t pick up on the revelation until the end, just like what happened in The Sixth Sense.